On March 1st, 2009, ADOS became Therefore™. 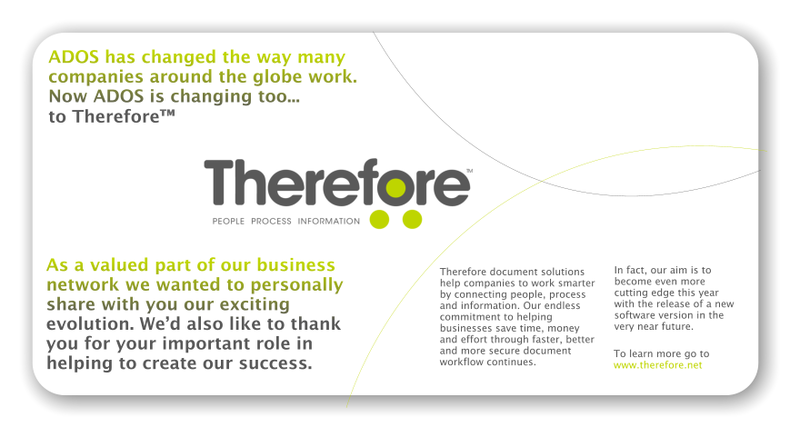 Although we changed our name, our commitment to our customers remained the same: helping them to work smarter by connecting people and processes to information. 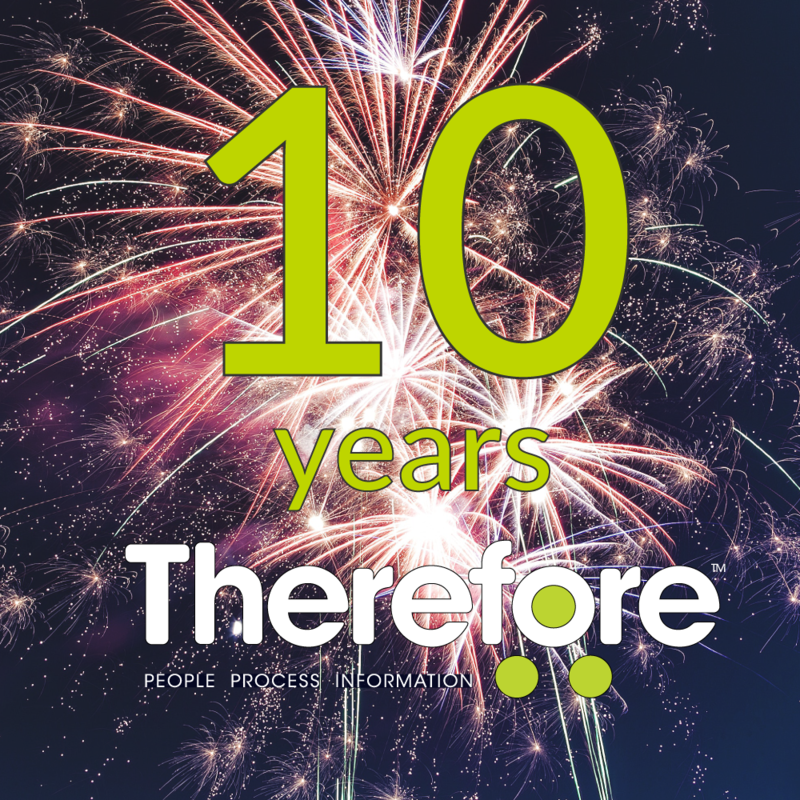 In the 10 years since, we’ve focused on keeping this promise to our customers and partners by constantly innovating the Therefore™ platform to be the number one choice for managing information as an asset, running and optimizing business processes, and gathering business analytics. We’d like to take this opportunity to thank our business partners and customers who have placed their trust in our company and the Therefore™ product. Our ambition is to be your first choice to benefit from the digital economy by providing the service platform for your digital transactions. Let us be your trusted companion on this journey!